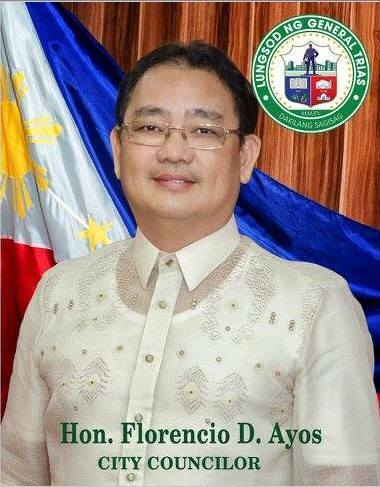 Prior to his election as the first Representative of the then newly-created 6th District of Cavite, Atty. Antonio “Ony” A. Ferrer was known as a competent lawyer serving under the banner of the Philippine Economic Zone Auhtority (PEZA) and Duty Free Philippines. In his first three years in the national legislative branch, he was able to sponsor numerous important bills such as House Bill No. 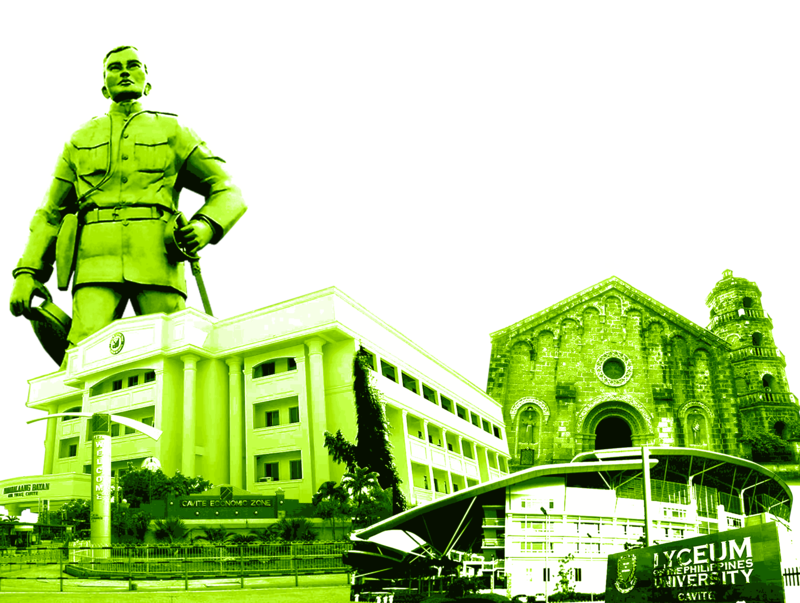 6641, An Act Converting the Municipality of General Trias into a component city to be known as the City of General Trias; HB 6144, the Domestic Worker Act; HB 4185, the Phil. Maritime Zones Act; and HB 93, the Strengthening and Enhancing the use of English as the medium of instruction Act. 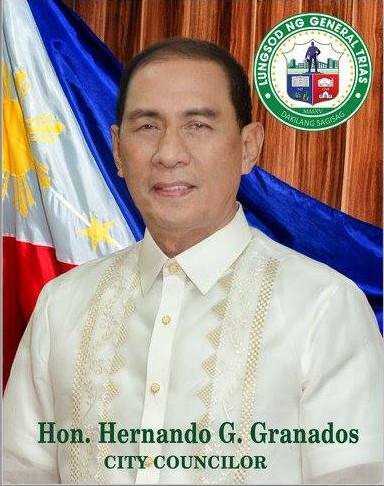 He purposefully allocated the Priority Development Assistance Fund of his office to services that will directly benefit our people such as health services, construction of school buildings, ambulance and patrol cars, IT equipment for public schools, scholarships and educational assistance for bright young Caviteños. He also allocated funds for nutrition programs for children, free technical-vocational courses, and agricultural implements for farmers. Aside from infrastructure support to vital roads, he also facilitated the purchase of land intended for a housing project/relocation site for needy constituents. With his honest commitment to making taxes work for our people, now Mayor Atty. 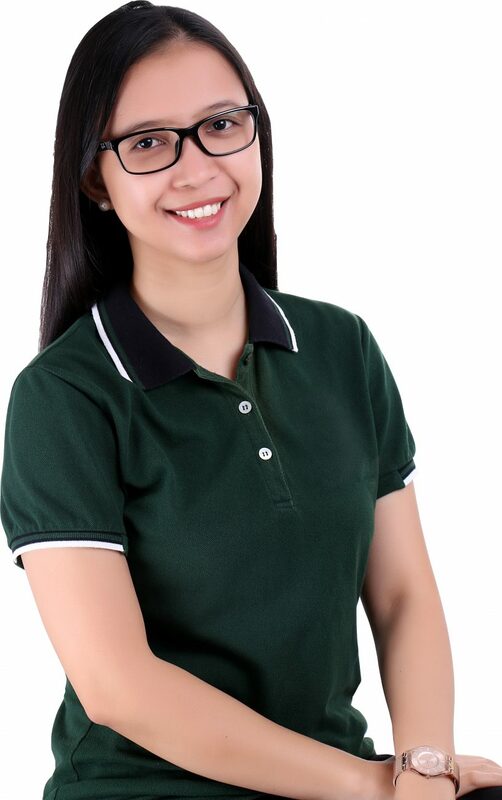 Ony Ferrer is sure to raise the bar of quality public service wherein the people are always the top priority. Councilor Kerby Javier Salazar started young in public service. 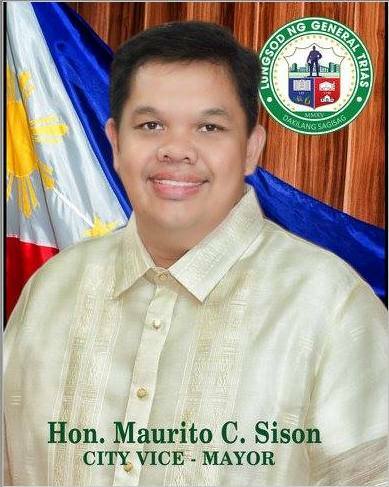 He was Chairman of the Sangguniang Kabataan of Panungyanan and Secretary of the SK Federation of General Trias in 2002. His diligence and brilliance stood out during his service as Head of Youth Affairs and Sports in 2007-2010. Consequently, he was elected in the municipal council. 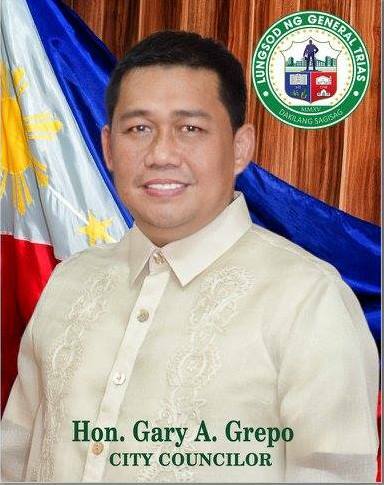 He was given the Natatanging Kabataang GenTriseño Award in 2010, and elected as Provincial President of Cavite Association of City/Municipal Chairperson on Environment from 2011 to present. 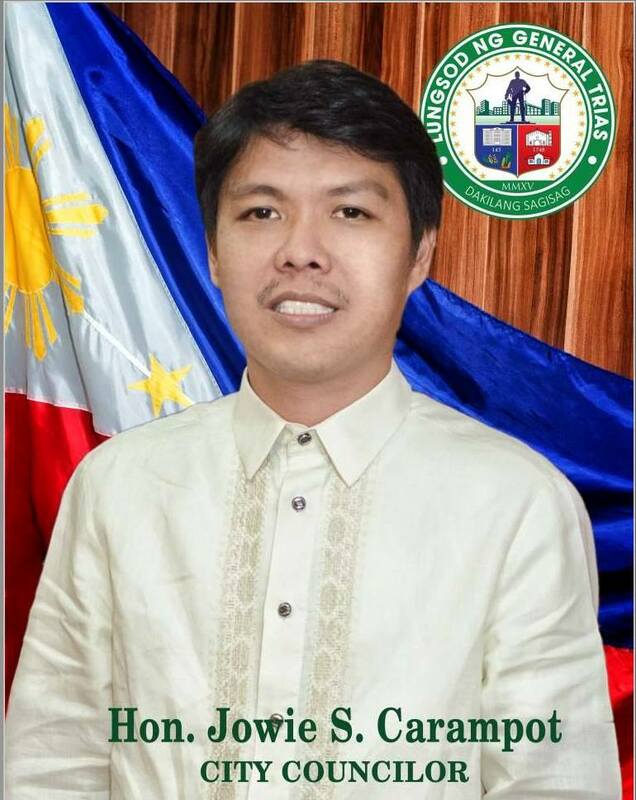 He was also hailed as the Most Outstanding Councilor of the Region IV this year. During his tenure as a member of the municipal council, he was able to pass nine (9) ordinances and forty five (45) resolutions/decisions. Some of these are the Child and Youth Welfare Code and General Trias Health and Sanitation Code. Moreover, he continues to push for the proper protection of the environment and natural resources. He exerts efforts in providing assistance for the basic needs of citizens through medical and dental missions, livelihood projects, job opportunities, legal consultations, educational assistance and nutrition programs. 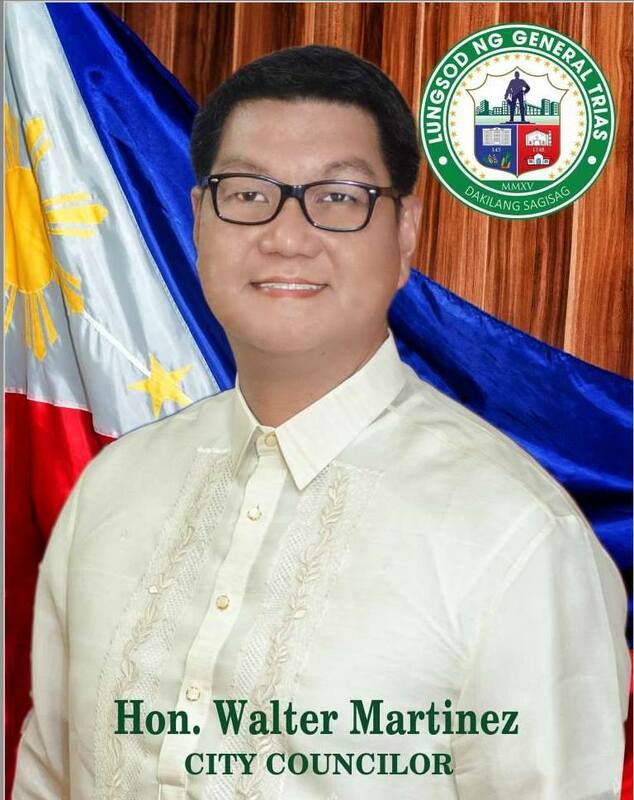 Though towering in height, Councilor Walter “Tey” Corpuz Martinez is known to be of humble and kind disposition. He finished Business Management from the Philippine Christian University in Dasmariñas. He started public service as a Barangay Kagawad in 2001. 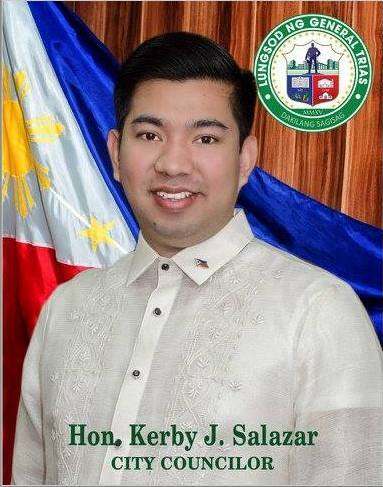 He was the youngest Barangay Chairman elected in the Municipality in 2002 after he won the elections in Barangay San Franciso. 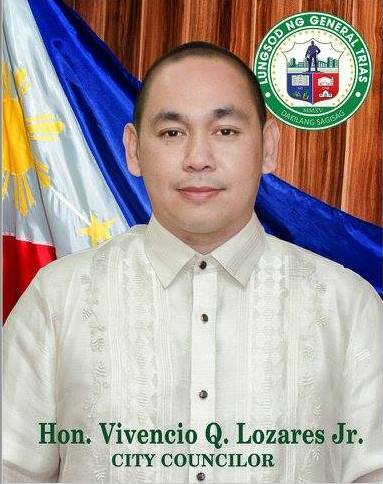 In 2007, he was elected as the President of the Liga ng mga Barangay and became an ex-officio member of the Municipal Council. He received the Gintong Dangal ng Huwarang Pilipino in 2011, and recognition for exemplary and distinguished service in the same year. Councilor Mario Collantes Amante can be considered a veteran in terms of years in public service. The wisdom and experience he gained in his three terms of service as Barangay Chairman of Pasong Kawayan II for almost thirteen years paved the way for his election as municipal council member in 2010. In his first term, he chaired the Committees on Transportation and Communication and on Appointments. Since then, he has helped in crafting resolutions and ordinances for the benefit of fellow GenTriseños. 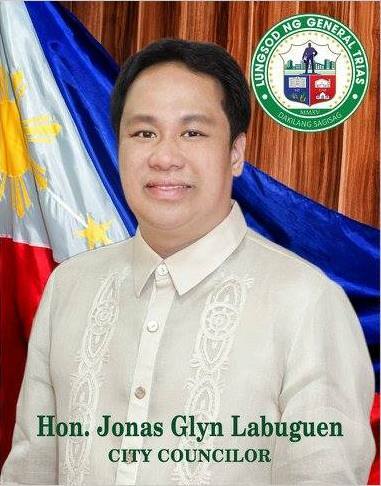 Second of the four children of Rolly Duran Labuguen and Asuncion Nocon Porto, Councilor Jonas Glyn P. Labuguen was born and raised in General Trias. He finished Associate in Computer Technology from the National College of Science and Technology in Dasmariñas. He started being in public service in 2005 as a Senior Administrative Assistant where he took advantage of the chance to know more about the needs of Gentriseños and help them through his honest and sincere service. With his natural charm, humility and kindness, he became a go-to person of citizens seeking assistance from the Municipal Government. In turn, he extended help in any way he can. As a newly-elected member of the Sangguniang Bayan, he will continue to deliver genuine care for the Gentriseños through meaningful local legislation. 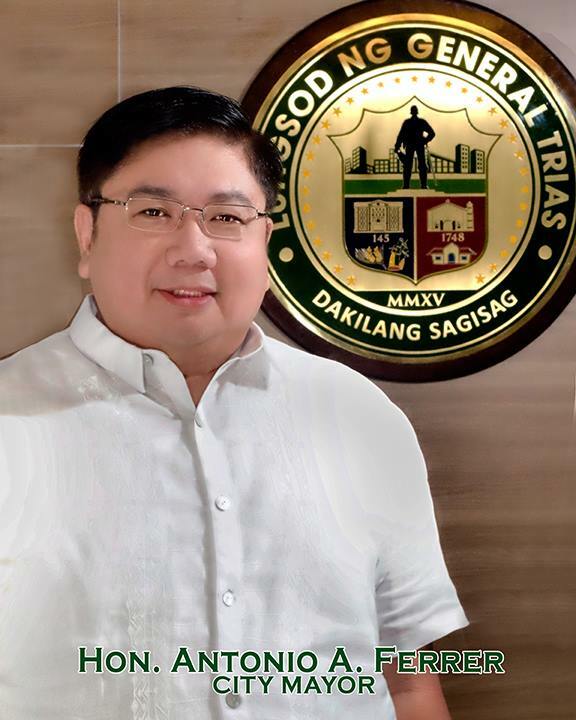 Councilor Florencio Diloy Ayos graduated Bachelor of Science in Civil Engineering from the Technological Institute of the Philippines, Manila. 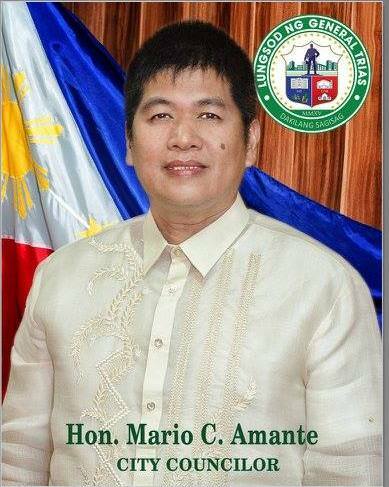 He was elected as Chairman of Barangay Manggahan in 2002 and was still incumbent prior to the 2013 Local Elections. 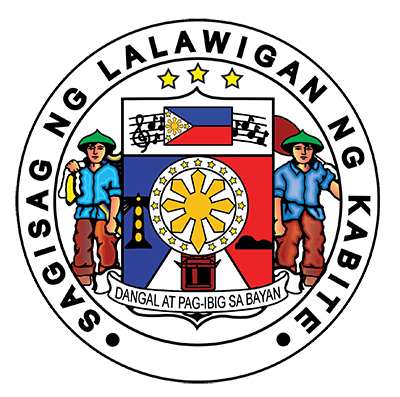 Among his awards and recognitions are Best Barangay Chairman in the Province, Pinakamahusay na Lupong Tagapamayapa, and Gawad Aguinaldo sa Kapaligiran. His innovativeness and commitment to efficient service paved the way for Barangay Manggahan to be known as the first barangay to effectively utilize data base system and CCTV cameras for security and peace and order maintenance in the community. HON. VIVENCIO Q. LOZARES JR.